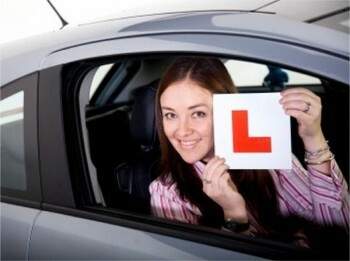 Learning to drive can be a fun, exciting, yet challenging process. You’ll have to get to grips with a number of new concepts and it can be quite tricky at first as you familiarise yourself with the vehicle and the road in general. Here at BookLearnPass we’ve the created the ultimate list of guides and articles to assist you on your journey, as you go from novice to king or queen of the road. 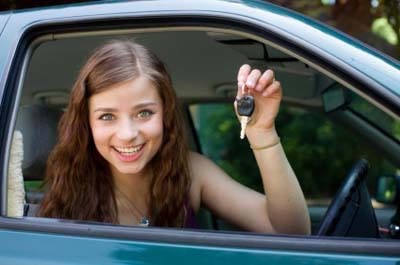 If you are thinking about taking driving lessons, this guide has all the infomation you need to get started including the rules for all learner drivers. 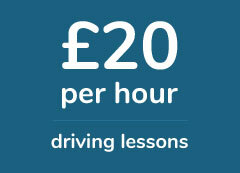 Driving is an essential skill and one that opens a lot of doors in both your personal and professional life.